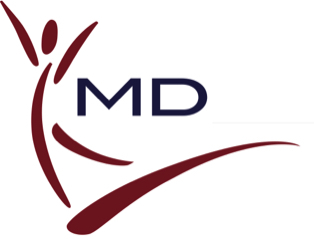 What types of plans does MD Health Group offer to employers? Multiple health plans with a range of annual deductibles are available. The cooperative also offers employer paid Group Term Life Insurance and Dental. Employer paid Short & Long Term Disability will soon be added to the menu. Does MD Health Group offer voluntary employee paid plans? The cooperative will offer a wide range of voluntary (employee paid) plans in the near future, such as life insurance, disability insurance, critical illness, long-term care and cancer insurance. Please watch for additional information regarding these plans.